Last month we announced that we were traveling around the country to interview some of the biggest names in the industry. Today we’re excited to kick off a new weekly video series from those interviews. In our first edition, we sat down with eventer, Allison Springer, to talk horses, showing, SmartPaks and superstitions. Allison Springer represents the best of America’s growing equestrian talent. 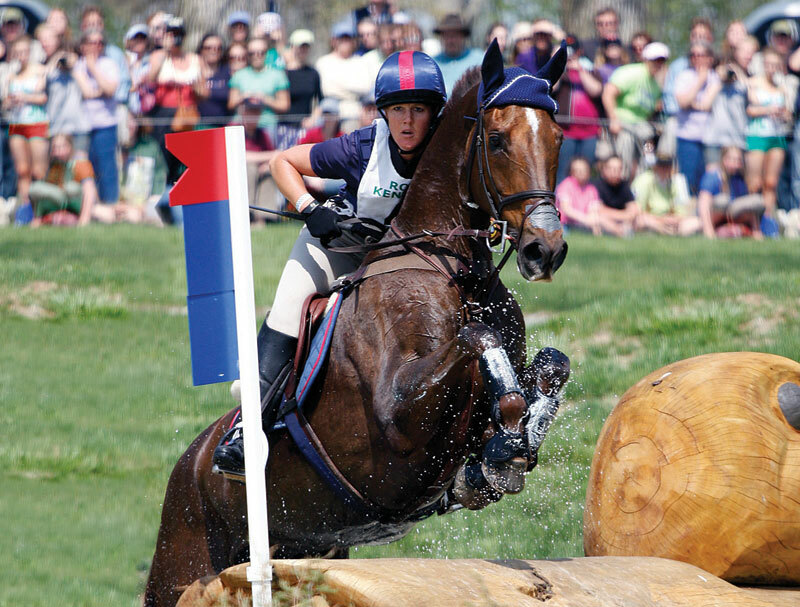 A consummate athlete and compassionate rider, Allison is one of eventing’s brightest young stars.